We live in a society where the physical appearance is extremely important for a person’s self-esteem, and the pursuit of perfection is embedded in human perception. This is why, it is quite understandable the desire to use various remedies for correcting the visible imperfections covering the skin and, at the same time, looking for alternative methods for the removal of wrinkles, scars, stretch marks, etc. 1 What is the procedure of laser scar removal? 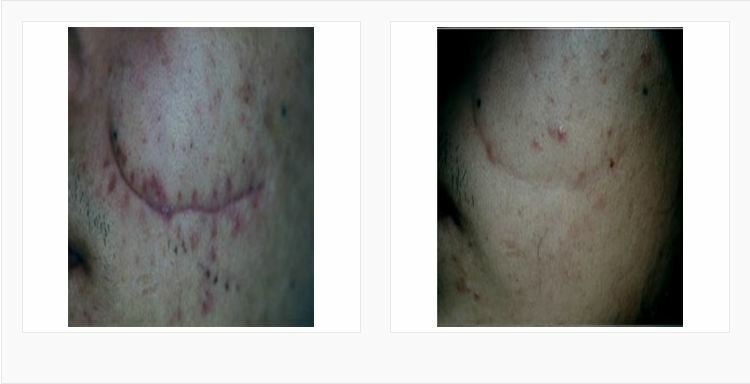 2 What is the procedure for removing scars using a laser? 3 What are the benefits of laser scar removal? 4 What to expect during the procedure? 5 What to expect after the procedure? 6 What care should be taken after such a procedure? 7 What is the number of procedures required to achieve the desired effect? 8 When is the best time for laser scar removal? What is the procedure of laser scar removal? 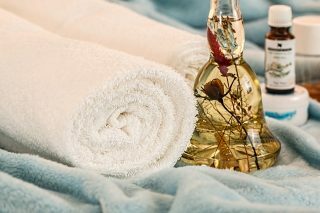 Until recent years, the removal of scars, stretch marks, and wrinkles was done using methods such as dermabrasion, deep chemical peeling, classic laser peeling, which have significant disadvantages such as a long recovery period, the risk of the appearance of hyperpigmentation, scarring, and dark spots. With the new revolutionary laser technologies, an “evaporation” of the superficial epidermal layers and a specific thermal effect on the deep skin structures is carried out. During the procedure itself, not all skin layers are getting treated but only some sections of it the form of microscopic columns – micro-thermal zones. Each area is surrounded by a healthy and non-lasered area. This procedure allows the skin to recover very quickly, even if the treatment targets larger areas. This activates the production of new healthy collagen fibers, which smooth the relief of the skin, improve its structure, density, and elasticity. What is the procedure for removing scars using a laser? The ablative laser resurfacing is a medical procedure where, through laser rays with a cross-section of about 0.18 mm, through the epidermis to the deep dermis, tissues evaporate into “columns” accounting for between 3 and 5% of the area treated. This method causes the release of specific proteins called “Heat Shock Proteins” that powerfully stimulate the dermal fibroblasts in all layers, to produce more and more collagenous and elastic fibers that renew the skin. As with any ablative procedure, this process is complemented and accelerated by restorative processes that are triggered by controlled skin damage. The revolutionary CO2 fraction laser performs “evaporation” of surface epidermal layers and special heat treatment of deep skin structures. Doing the procedure does not injure the whole skin, but certain parts of it in the form of microscopic columns – microthermal zones. Each of these areas is surrounded by a healthy, non-laser-treated area. Thus, the skin recovers very quickly, even when larger areas are treated. The procedure stimulates the production of new, healthy collagen fibers, which smoothe the relief of the skin activate and promote its density, structure, and elasticity. They, in turn, stimulate dermal fibroblasts to produce more and more collagenous and elastic fibers, which renew the skin. 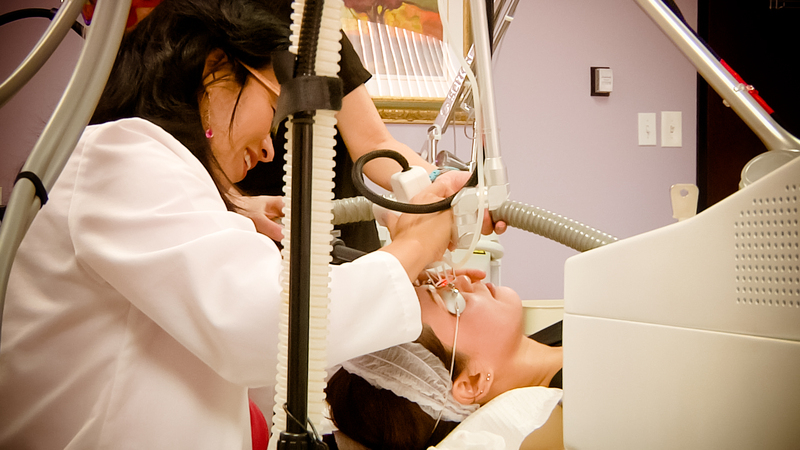 Laser treatments for scars are outpatient procedures, although the duration of procedures varies. You can expect some mild discomfort during the treatment session. Your doctor will apply a topical anesthetic to numb the area so you don’t feel pain. You can ask for a sedation medicine if you’re treating a larger scar area. Laser skin resurfacing induces remodeling of the collagen structure and its renewal in a very precise way that no dermabrasion can offer. Laser energy stimulates the formation of healthy collagen and thus improves the relief and structure of scars, reduces wrinkles and fine lines, improves the texture of the skin and restores its fresh, youthful appearance. Before proceeding to this type of procedure, an initial dermatologic examination is mandatory during which the condition of the skin is determined and a therapeutic plan is prepared. The procedure is not painful because the skin is pretreated with pain-relieving creams to provide patient comfort, but it is possible to experience slight soreness and burning sensation during the procedure. Immediately after the procedure, redness and swelling occur and these ‘side effects’ exist during the next couple of days. The next day, brownish crusts are formed on the skin surface, with the possibility of leaking a yellowish liquid, the so-called exudation. This period does not allow the use of cosmetic products. Skin cleaning can be done by using pure water and topical creams that are prescribed by your dermatologist. Their purpose is maximizing the hydration of the skin, which promotes a faster recovery. Redness and swelling begin to disappear after the second day and about 5 days after the procedure, the patient may return to his usual rhythm of life. What care should be taken after such a procedure? It is necessary to use moisturizing and sunscreen creams at least twice a day. It is contraindicated to use exfoliants for a period of about 4 weeks, as well as to avoid sun exposure, strong wind, swimming in salted or chlorinated water. It is contraindicated to remove the brown crusts forming on the skin. A dermatology check is recommended after the first month. What is the number of procedures required to achieve the desired effect? Each scar has its individual characteristics but you’ll need no less than four procedures depending on the type and severity of the scars, the depth of the wrinkles, the skin type and skin ability to regenerate. 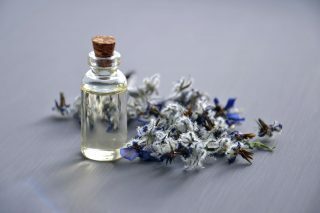 Usually, oily skin regenerates faster than the drier skin type. A single visit is never enough to achieve the desired effect. When is the best time for laser scar removal? The procedures are performed during the winter period, due to the increased skin sensitivity after the manipulation, in order to avoid pigmentation of the treated area. 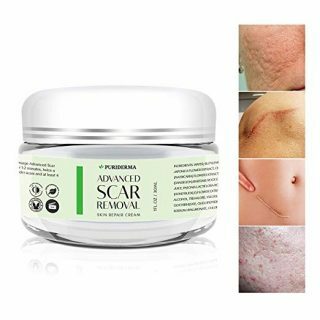 What is the effect of laser scar removal? How is it performed? How long does it take for skin cells to regenerate? How many procedures will be needed?